Why I wrote this book. What's in it. 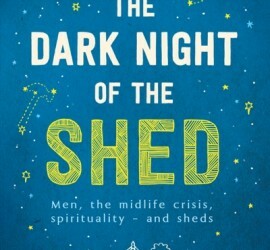 Some stuff about fear, anxiety, ageing, Lycra, Carl Jung and Percy the Park Keeper. 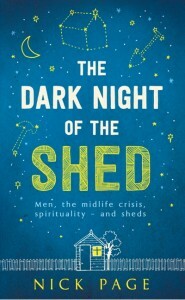 Resources to accompany the no-doubt one-day award winning Dark Night of the Shed. Links. Videos. 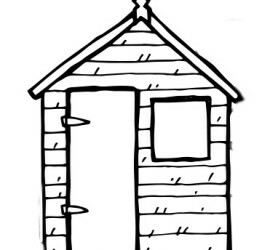 A Discussion Guide to help you explore the book with other shed-minded individuals. 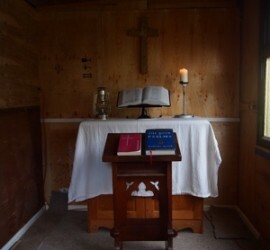 Here are some photos of my shed, before, during and after its transformation. Prepare to shed tears. It is a thing of deep, numinous beauty. Follow Nick's board Shedology on Pinterest. 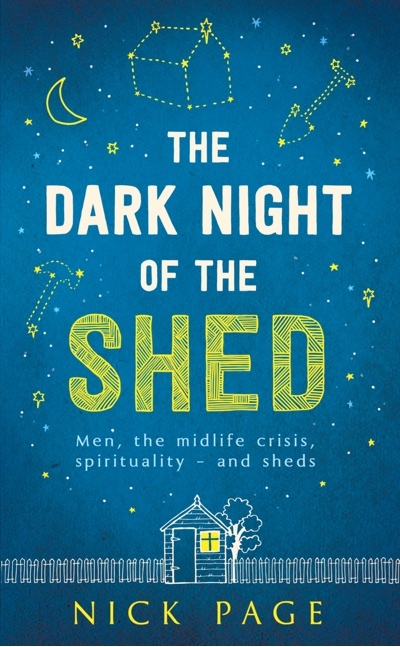 The Dark Night of the Shed shows how we can emerge from the Dark Night of midlife with a new vision of God, a fresh sense of purpose and, most importantly, a really good shed.